Do you have a small international move? 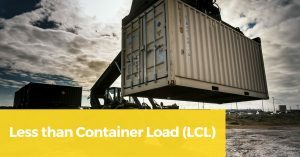 LCL stands for less than container load service. LCL applies to ocean transport only and is the most affordable way to ship a small international move across the globe. Whether you’re sending twenty boxes or some furniture that doesn’t require a full container load, LCL will be the single best option. Your goods will be placed on pallets, shrink-wrapped and loaded in a container as part of a consolidation. A full twenty-foot container can hold up to 1000 cubic feet. If your move comes in at five hundred cubic feet or less, then LCL service would apply to you. If you have six hundred cubic feet or more, it would be more cost effective to get a closed container. With a small international move, you can either drop your goods at the nearest warehouse, have us pick up or even pick up at the port of destination. It all depends on your budget and know how. If you’re planning on shipping boxes overseas, there are a couple of options. Depending on the number of boxes that you have will determine the mode of transportation we suggest. 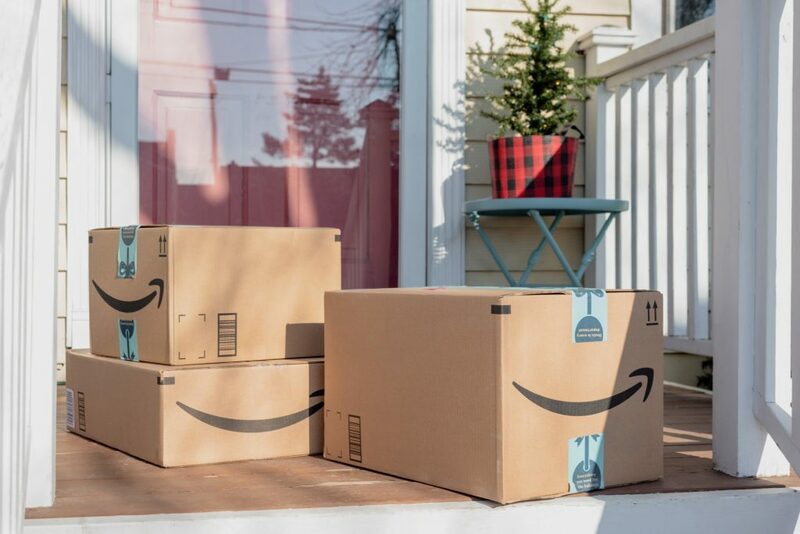 As an example, if you’re sending five boxes from New York to London, it may be a better option to ship via air freight service. However, if you have twenty boxes, then ocean freight (LCL) would be your best options. Although you may have a small international move keep in mind that overseas shipping is not cheap. IVL is a licensed freight forwarder and has excellent buying power with airlines and ocean carriers. 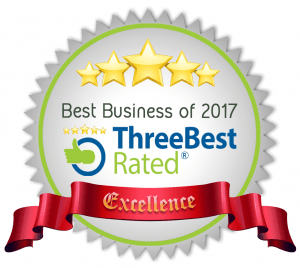 It’s best you speak with one of our representatives to figure out the best solution for your small international move. Feel free to contact us anytime.